Music genres are a thing of the past. We believe in a world free of stereotypes, where one’s actions and soul speak louder than labels. We feel exactly the same way about music. For a long time, people have tried to categorize and box music, leaving no room for serendipity and the happiness that comes with this unexpected act of chance. This is why we have created Stereotheque. 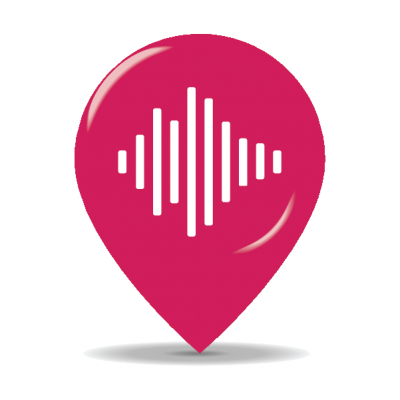 Explore music through music scenes based on location, music intelligence and relevant content.